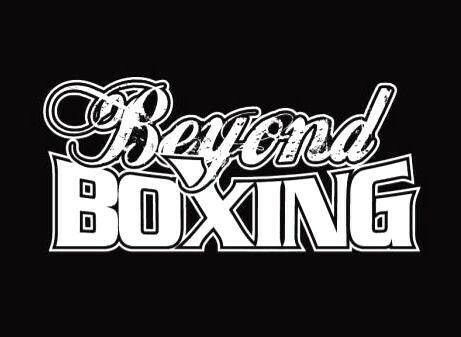 Start taking classes at Beyond Boxing and other studios! Fast paced and a great workout. Andreea was also very helpful to new people to the class. great class. super exhausting for the shoulder and upper body. Great class and workout! Will is great at incorporating new punching combos each class and will take his time to go through technique with you during the workout. Not my personal favourite way to workout. Jimmy was great and helpful and informative so nothing against the instructor. I think its purely based off preference. Anyone who does enjoy a good arm workout, I am sure they'll enjoy this class. Love every class at Beyond Boxing. I won’t go anywhere else. All of the instructors are invested, the people are great and and it’s a great workout. Robin the owner cares so much about his business and his clients and it shows. I won’t go anywhere else. Everyone at beyond Boxing is awesome. Particularly robin the owner. He is such an inspiring entrepreneur and trainer. Pays attention to everyone no matter how experienced they are. This is a really positive facility and everyone gets treated like family. The regulars who attend are always super friendly and welcoming. Love it!! Incredible class! Taylor was very accommodating and helpful for the newcomers. Will be coming back!